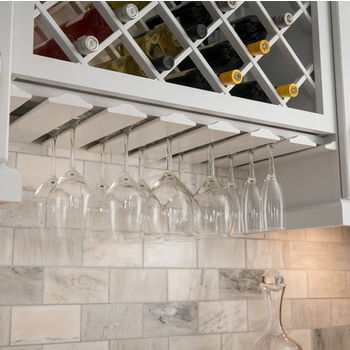 Achieve elegance and style for your wine collection with wine racks from many of the top manufacturers of wine storage products and solutions in the world. 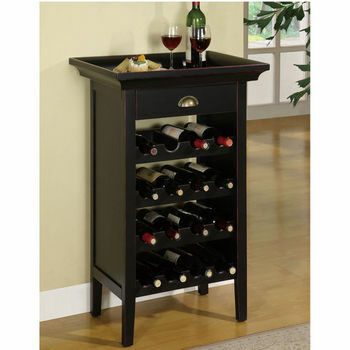 Enjoy the versatility and functionality of these wine carts and wine racks from such companies as Blackhurst, Concept Housewares, Winsome and many others. 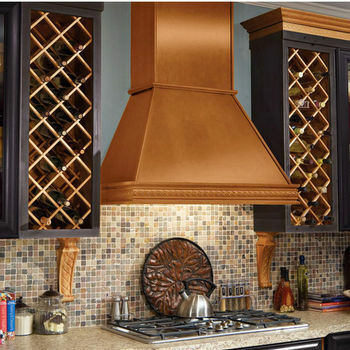 Our enormous collection of wine storage solutions ranges from custom wine cellar kits that are a perfect blend of architectural elements and artistic creations, to simple metal wine racks that mount to your existing kitchen cabinets. 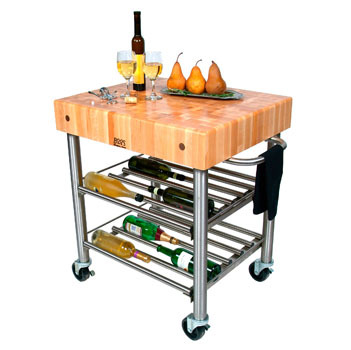 Achieve mobility for entertaining guests with our wine carts from American Woods or effortless uncorking with wine bottle openers from Rogar. 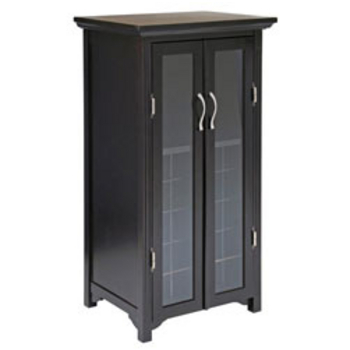 Carrying both home and commercial wine storage applications, we are sure to have the right wine storage solution or wine accessory for the serious wine connoisseur or novice wine collector. 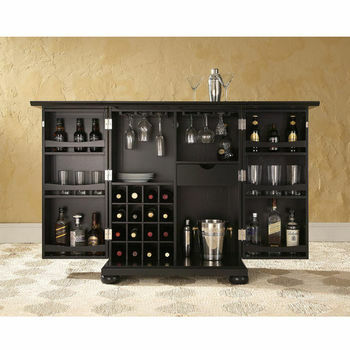 Featuring a variety of styles, these wine racks and cabinets by Crosley Furniture add a modern stylish flair to any apartment, game room or bar area. 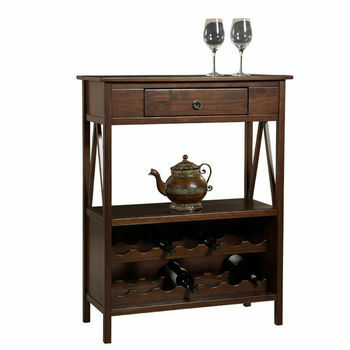 Available in an assortment of finishes to match most decors, the wine racks include plenty of space for storing barware, glassware and spirits and can double as a serving station while entertaining. 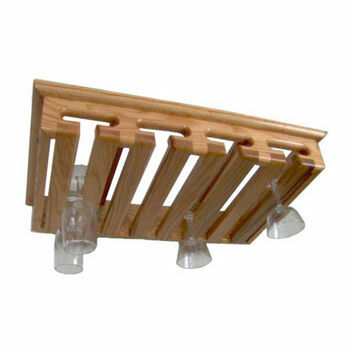 Able to hold up to 16 bottles, these wine racks provide the ultimate in style to dress up your home. 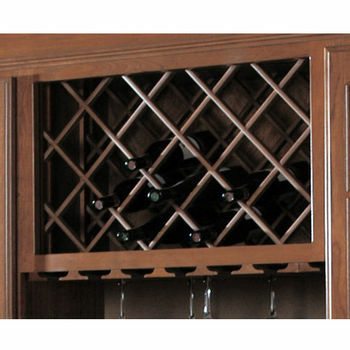 Easily store wine bottles out of sight with this cabinet mounted wine rack. 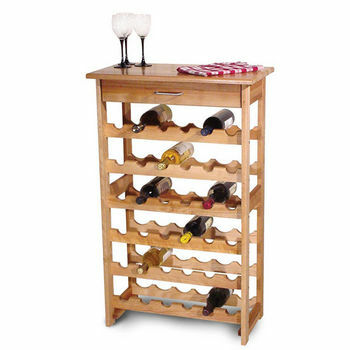 Unique wooden wine and stemware storage, wine racks and wine barrels. 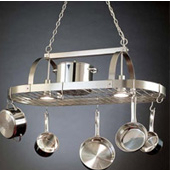 Made with heavy gauge wire construction. 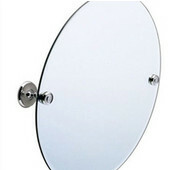 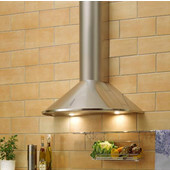 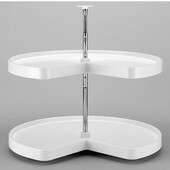 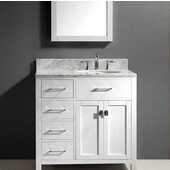 Available in Chrome, Satin Nickel, or Brass for your kitchen cupboards and counters. 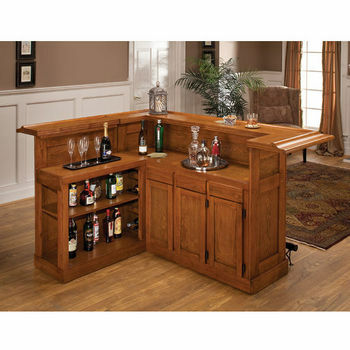 There is plenty of storage space for spirits, glassware, and a host of other bar items in these Bar Cabinets by Crosley Furniture. 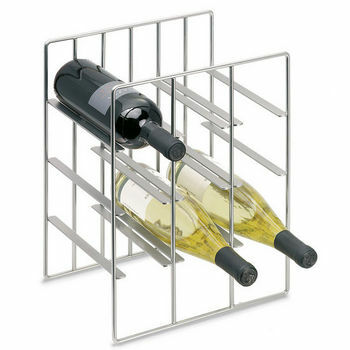 Store and display your wine bottles and glasses with attractive and functional wine rack lattice and stemware rack . 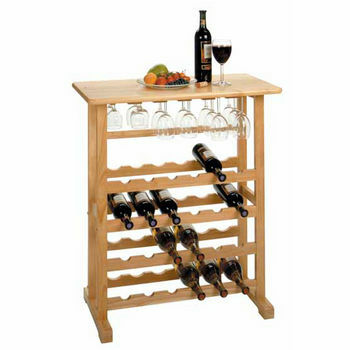 Hardwood wine racks, wine carts, kitchen carts, serving carts and more. 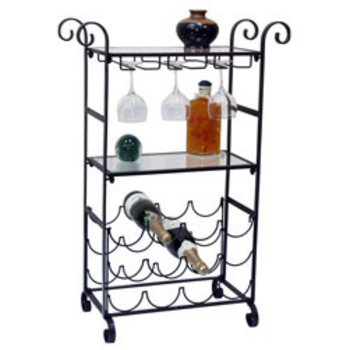 Freestanding metal wine racks designed for optimum wine storage and care. 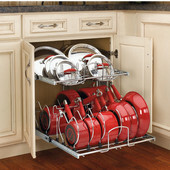 Brass and chrome wine racks and stemware racks for your kitchen cupboards and counters. 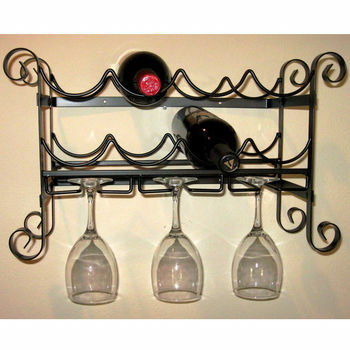 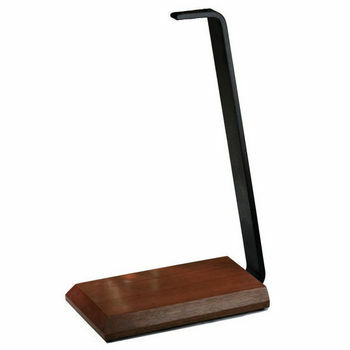 Wine Racks and Bars available in a different styles & finishes accessories. 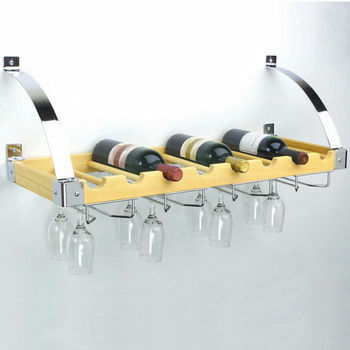 Hold up to 25 wine bottles with these wine furinture pieces by Hardware Resources. 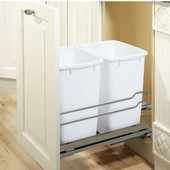 Stainless Craft kitchen carts are built for looks and durability. 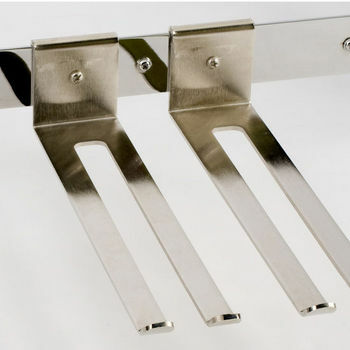 Stainless steel construction insure these carts will last. 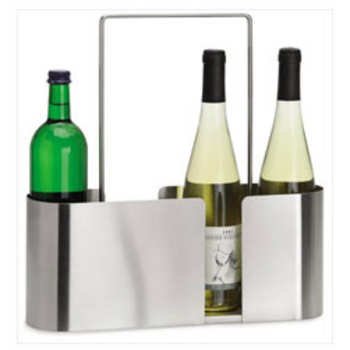 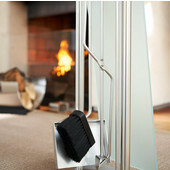 Stainless steel wine chillers and bottle carriers with a sleek, modern look. 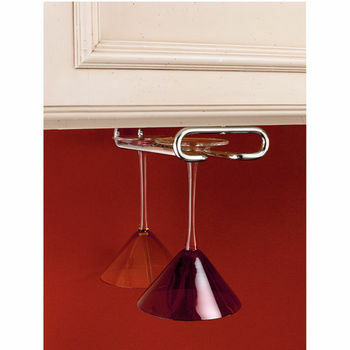 This design enables you to open both new flange-top and standard wine bottles, uncorking or re-corking in one motion. 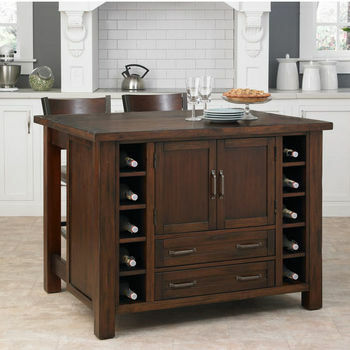 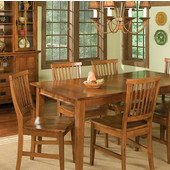 Solid wood wine racks, wine cabinets, stemware racks, wine storage tables and wine butlers. 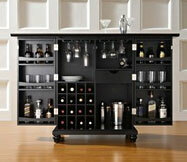 Store wine and glassware in a compact and accessible way. 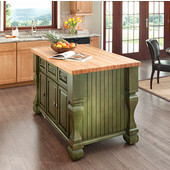 Natural wood and chrome accents create a great look . 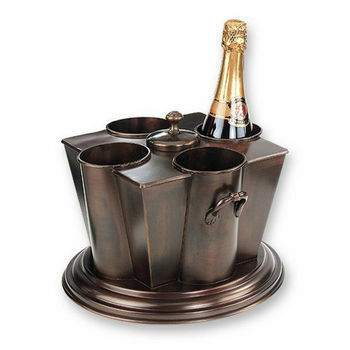 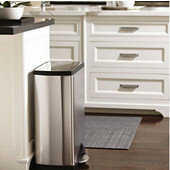 Add excitement to your party with wine chillers and party tubs from Old Dutch. 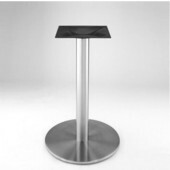 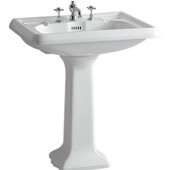 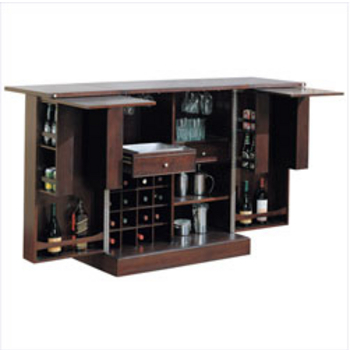 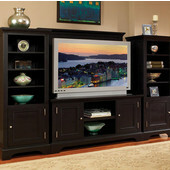 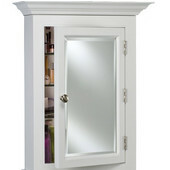 Wine Racks, Bars, Game Bar Cabinets, Pub Tables & Beverage Cabinets available in a different styles & finishes. 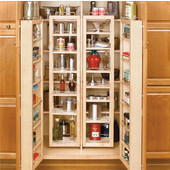 Modern space-saving designs that can expand and grow with your needs. 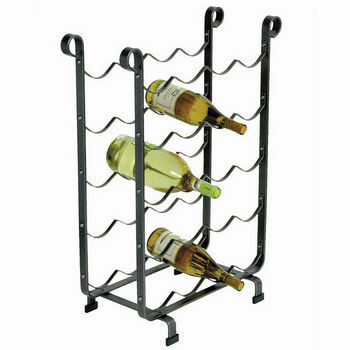 Offers 12 and 16 Bottle Wine Racks. 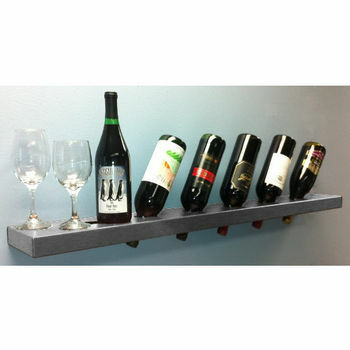 Stemware racks are also available for your wine glasses. 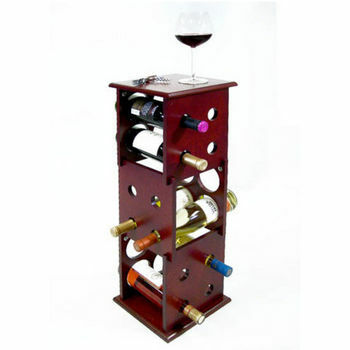 These wood wine racks have sleek and stylish designs. 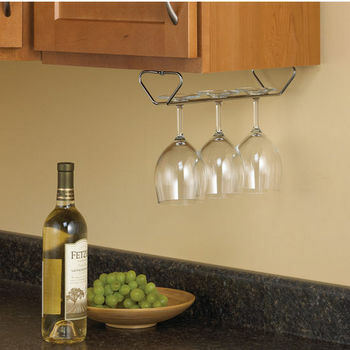 The wine racks offer plenty of storage for wine bottles and glasses.